New Year’s resolutions are on everyone’s mind at the moment and although they are made with the best intentions to keep them, many don’t get round to completing them! This can often be due to lack of time, money or simply forgetting to get round to it. 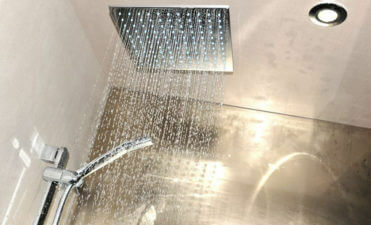 Among homeowners, one of the most popular resolutions is to get the house in order. 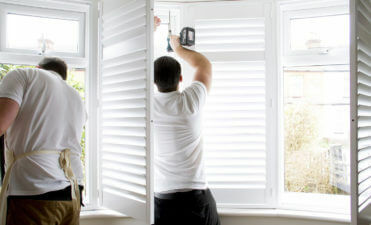 That may simply be a case of giving the home a good clean, or overhauling each rooms look and style, including getting round to having some new bespoke plantation shutters fitted! Many people are inclined to put this off due to the time and effort they think is needed to have this done, but we think that we can really take that pressure away from you by working alongside you with every aspect of the design and installation. 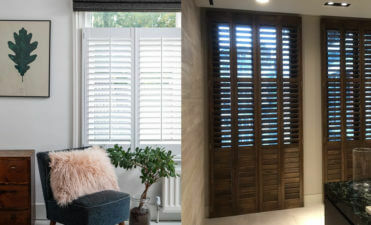 We have been designing and installing window shutters for years and our knowledge is second to none, letting you relax in the knowledge that your new shutters will not only look exactly how you envision, but fit and operate perfectly for many years to come. 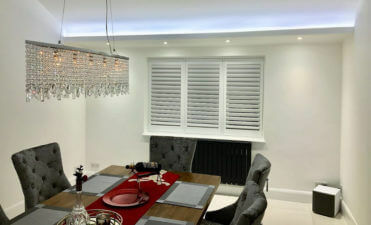 Having Shutters fitted can actually be one of the most cost effective ways of really updating the look of your home, both internally and externally. They instantly add value to the home and also help bring down energy bills due to their insulation properties. 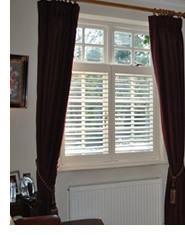 With our colour matching service and wide selection of different finishes and styles, you can be sure that our shutters will make a fantastic change to your home for the start of the New Year!